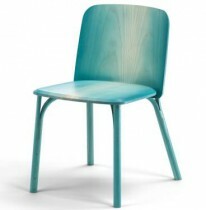 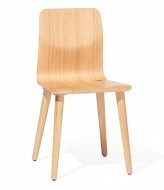 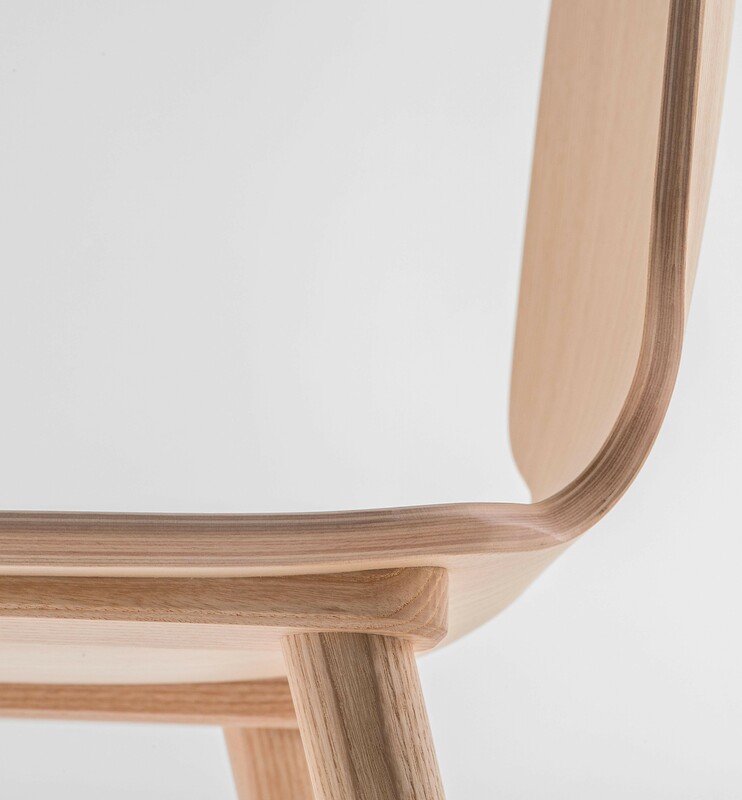 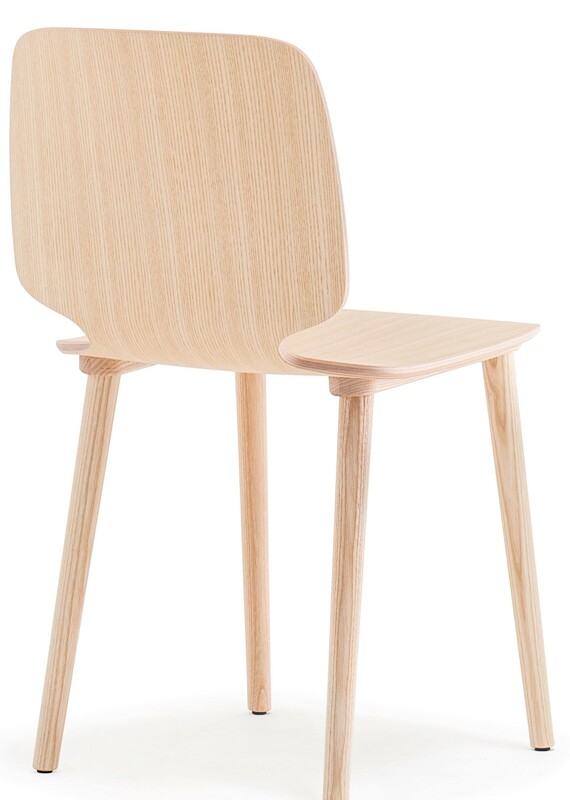 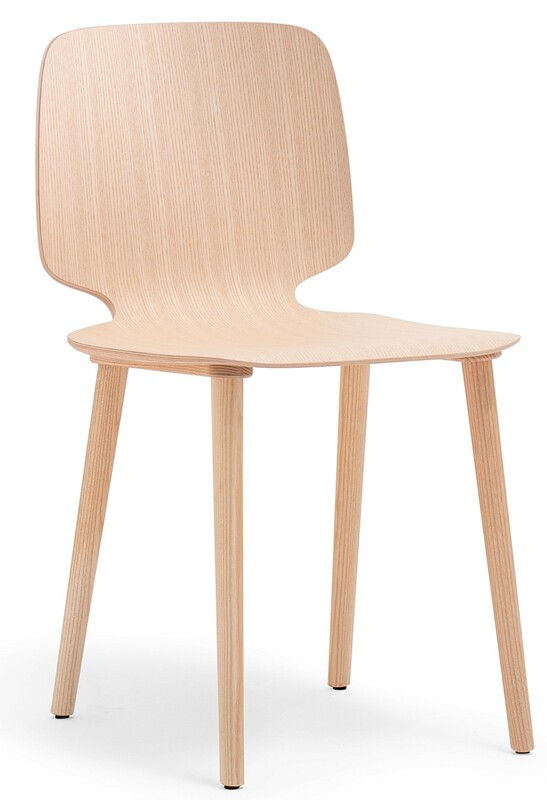 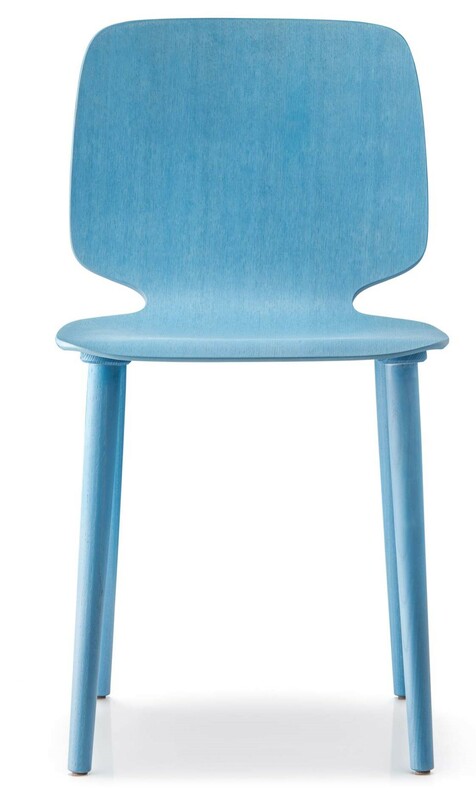 The Babila 2700 Side Chair has wooden seat and wooden legs. 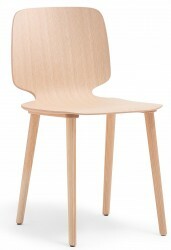 It is available in four different wood colours. 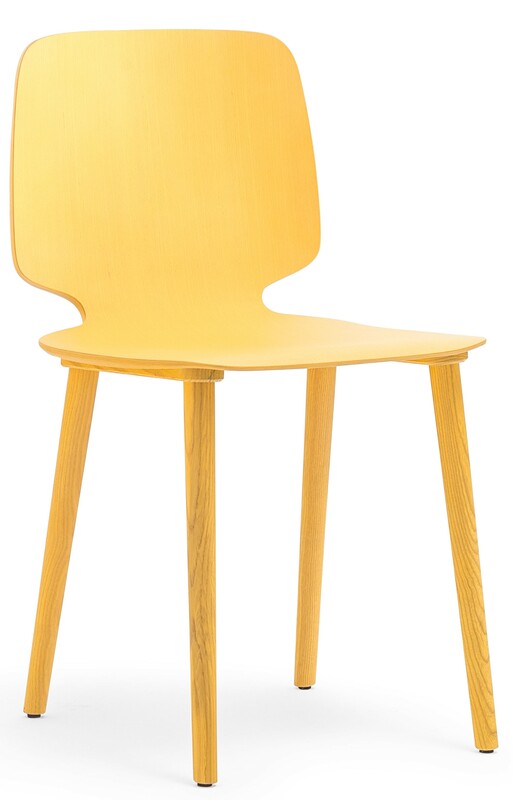 Available in Red, Yellow and Blue at extra price. 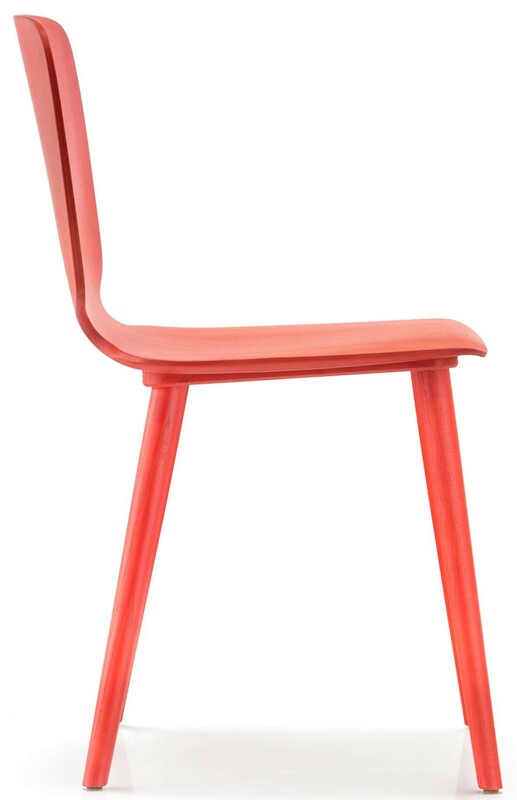 Also available with metal legs and wooden or plastic seat, with sled legs and as a High Stool.